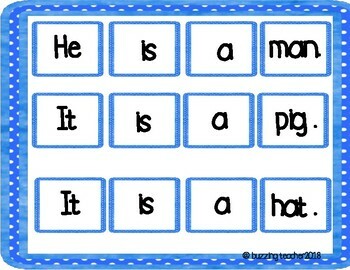 Teaching English as a Second language can be hard sometimes, especially if your students have almost no knowledge of it. 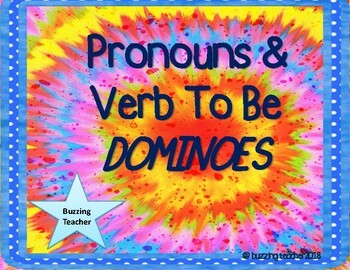 This great game of dominoes will help them practice the pronouns and use the verb to be in the right way. 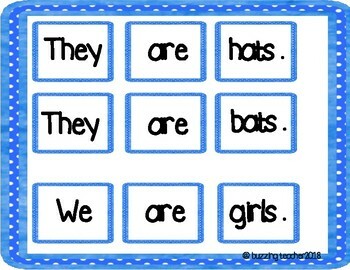 Just what they need to create their first sentences. 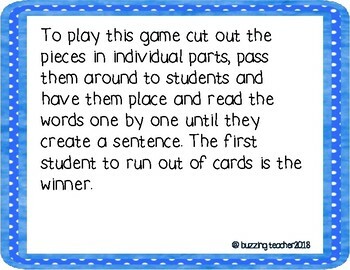 My students had a lot of fun playing this game. Once they get the hang of it they just want to play it again and again. This is a NO PREP product, so enjoy it. This is my first product in TpT. Open it, use it and let me know what you think. I would love to hear your feedback on it.